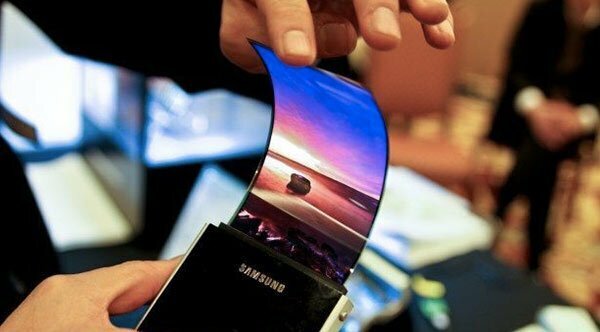 The rumor about the Galaxy S4 release date is true, because according to many reliable resources such as Daily news and many others the Samsung Electronic is going to launch its new iteration on March 14. 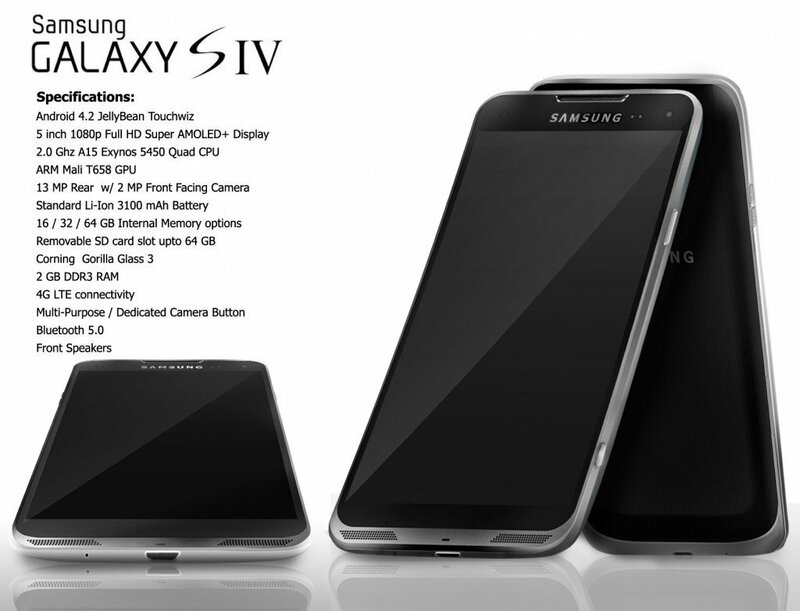 It is also said that the first show of the reveal of coming flagship Android Smartphone – the Galaxy S4 or Galaxy S IV – will be at the press conference in New York City on 14th March. The company sends out invitations to members of the press today and the chief of Samsung mobile division JK Shin told Edaily, a Korean website, that it would be viewed off the phone. The chief said “We introduced the Galaxy S 3 in London last year, and this time we changed the spot (to New York) … as we were showered with requests from U.S. mobile shippers to reveal the Galaxy S 4 in the country,”. Well, the New phone will come to use with great resolution and the improved camera features. On the other hand it is expected to have a quad – core processor. Samsung is now working on the greater team work on software and other features as compared to other Androids and Smart phones. As compared to Apple Inc. Samsung is now considered as the most popular and well designed Android and Smartphone makers. Well, Samsung releases its 40 million Samsung galaxy S 3 which sere released in May 2012. It fully competes with Apple Inc. that the Samsung smart phones are organized as colored and beautiful designs. In the present week at the Mobile World Congress Samsung releases its all new Galaxy Note 8.0. Which is beautifully designed and it comes with a digital pen. As compared to Galaxy S 3 Samsung Galaxy Note also have latest software features.